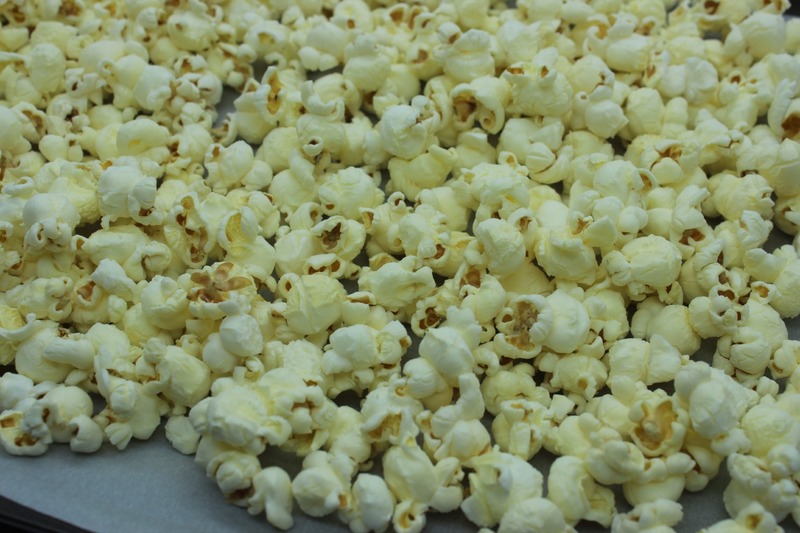 This popcorn recipe is super easy to make and GREAT for the perfect Valentine’s Day snack. Or even make and give as a gift to your sweetheart or loved one for Valentine’s Day. 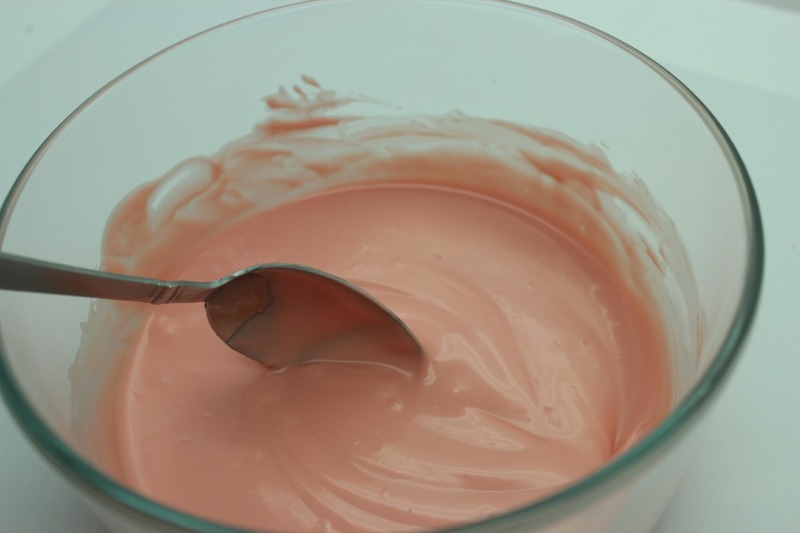 It’s also perfect around Sweetest Day and will work for other holidays as well. 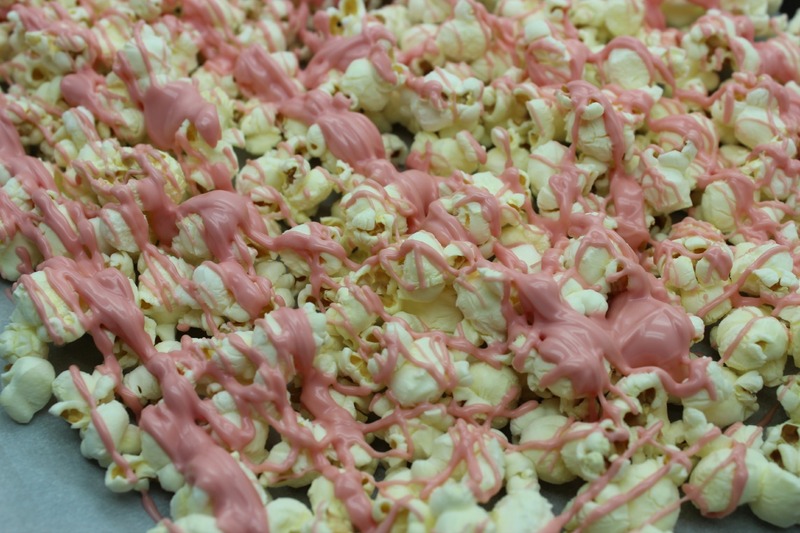 Taking candy and melting it to drizzle over the popcorn is all it takes to make this super cute and fun recipe! 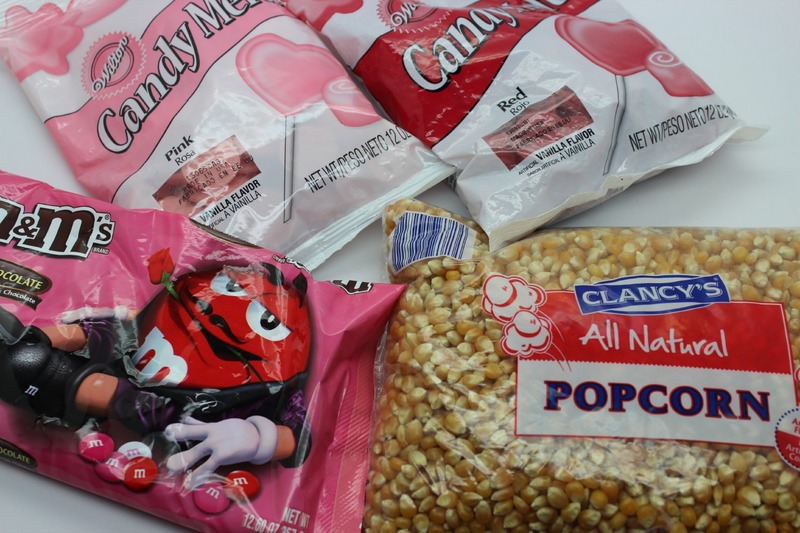 You probably already have a ton of candy laying around the house from the most recent Holiday, so grab the rest of the ingredients and get started!